One of the biggest performance gains we can see today in many mid to low end PC’s is the addition of an SSD, while a beefy CPU will help with computation and a fast GPU will help with gaming, you still need to load the data from your storage to the aforementioned parts. If the storage isn’t fast enough the CPU or GPU will idle waiting for the storage to bring it the data. The first thing you’ll want to check is what sort of compatibility does your current PC have, or the future PC you will be building has. The main things we will be looking at is how many 2.5-inch drive bays you have and how many M.2 slots you can use. A SATA Port is a flat elongated port that you would plug a SATA Cable from the drive to the motherboard. Laptop options are a bit different since the ports are close together and look like the second image above. This isn’t an issue since SSDs (as well as all 2.5-inch drives) have both ports close to each other. You will also need a SATA power cable on your Power supply if using a desktop PC. The SATA 2.5-inch option is the most widely used and is backward compatible on PCs up to around 15 years old or so though some new thin and light notebooks or ultrabooks only support the newest standard which we will get to now. 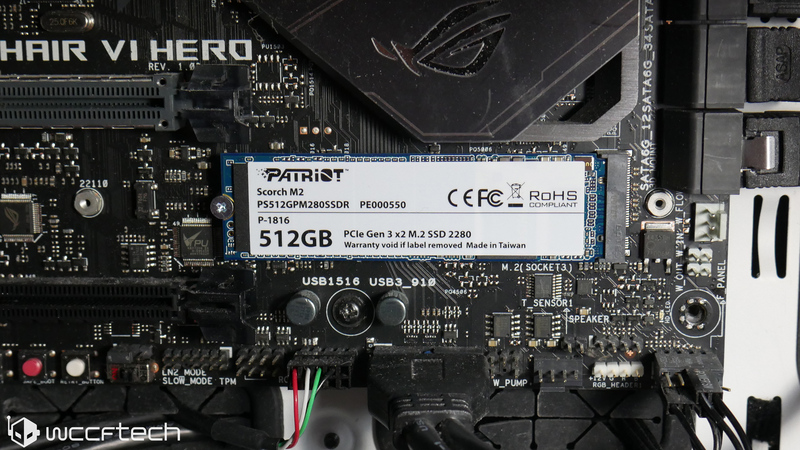 The M.2 form factor is a much newer and much more compact form factor for SSDs, with the size needed for an SSD being much less than the older 2.5-inch standard and most 2.5-inch SSDs having a lot of wasted space the M.2 form factor was designed and is smaller than a stick of RAM. 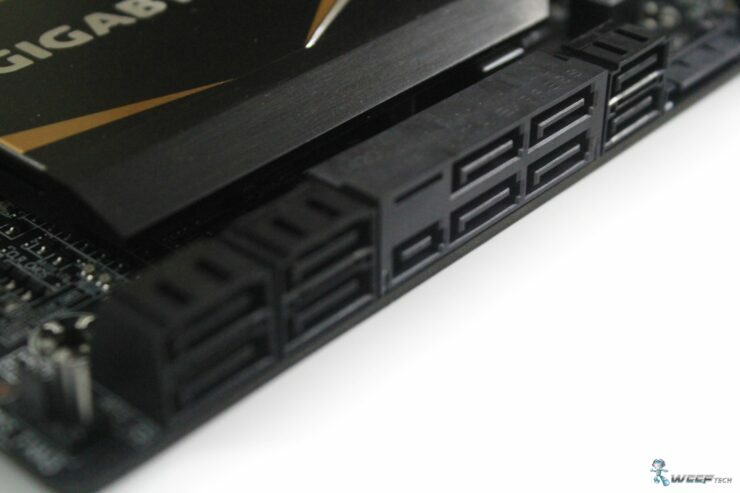 It is roughly the size of a stick of gum and comes in three variations, SATA, PCI-E x2 and PCI-E x4, SATA uses an M.2 B connector, while PCI-E x4 uses a type M connector. The x2 variant uses a “B-M” connector that can work with both. It’s a bit confusing which is why you want to check your motherboard or PC manual for the exact types of drives it allows. For more information, Wikipedia actually has a good article for the less technically inclined. So let’s get straight into the best drives for the price. The drive which we’ve reviewed earlier this year is a solid performer and at under $40 isn’t a bad option for users looking for something cheap to throw in a laptop or just use as an OS drive. There are better options and the price per GB isn’t great when compared to larger capacity drives but is a good option in the use cases stated above. 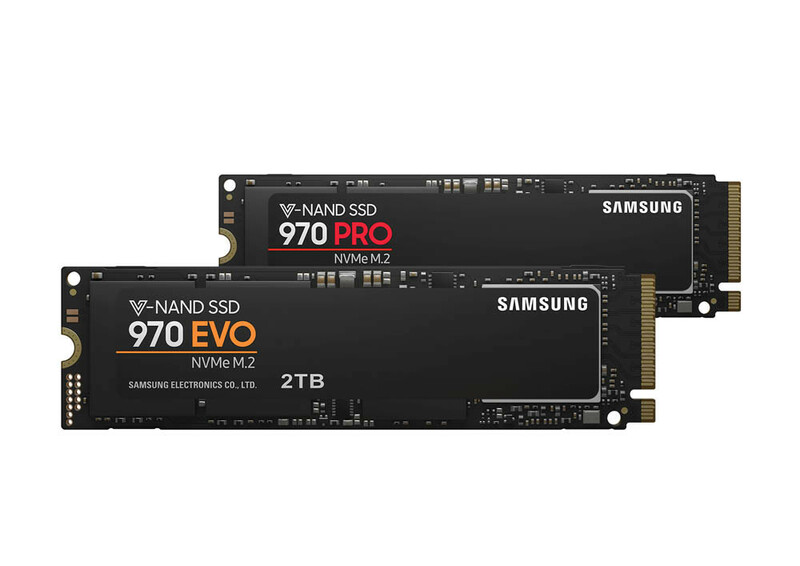 The Samsung 860 Evo is the current performance king at this price point, to recommend anything else when this drive is the same price or cheaper than much other high-end performance drives like the Crucial MX500 and the Sandisk Ultra while being faster than those drives is a hard thing to argue. Packing Samsung’s famous reliability as well as the fastest speeds on the market this is the drive to buy today. 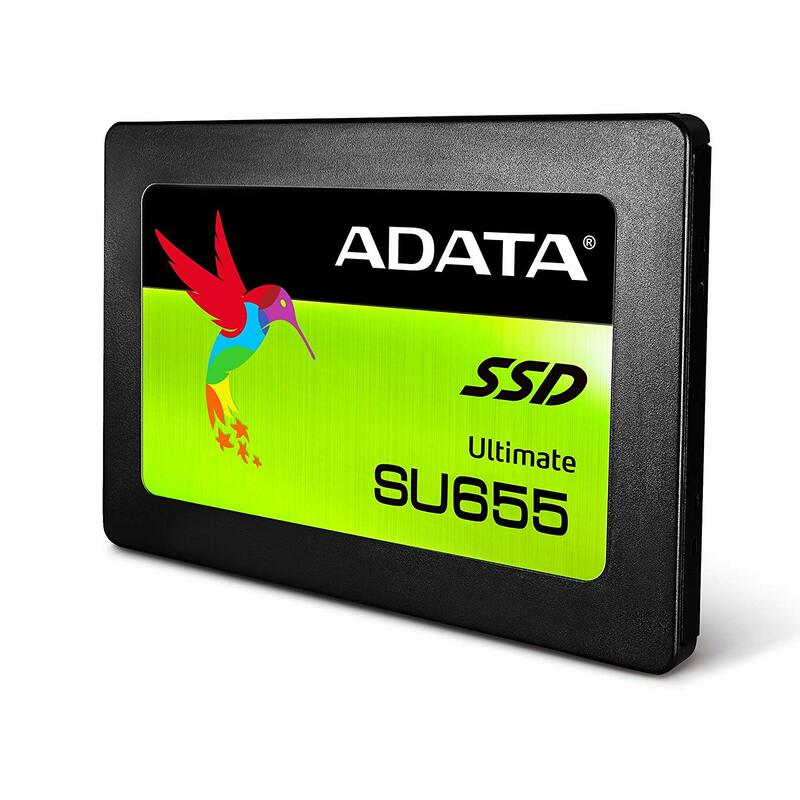 The ADATA SU655 480GB is priced at only $63.99 and if you’re quite budget minded and don’t care a whole lot about absolute max performance you may want to check this drive out. 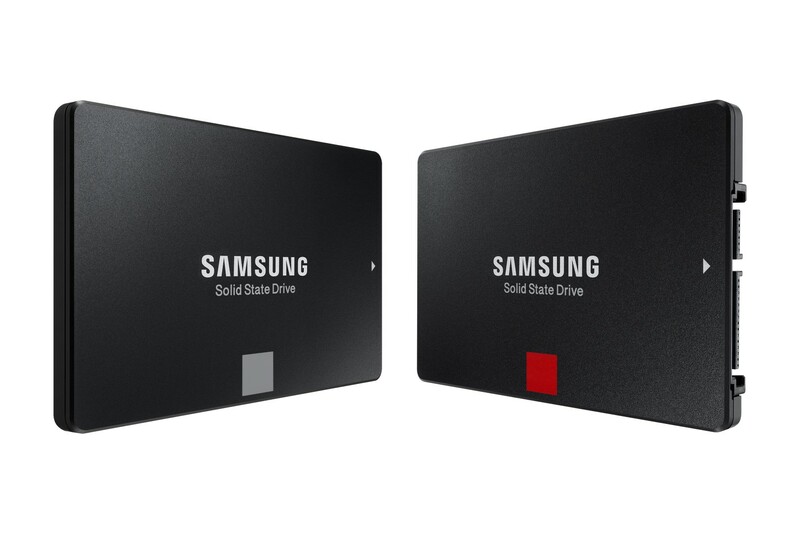 This drive lacks DRAM and the Samsung drive should be quite faster, though if you only plan on using this drive for games or to throw in an old laptop it should do the job decently. 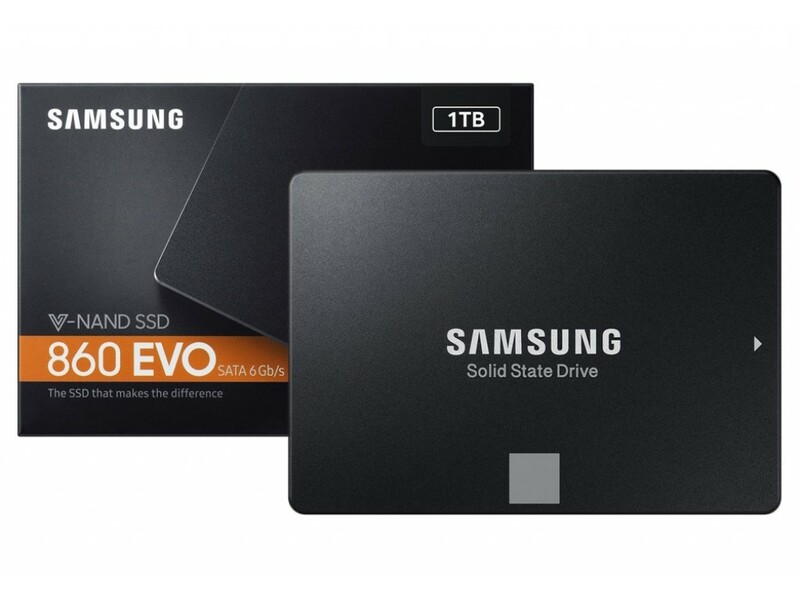 In a price per GB perspective and a performance perspective, the Samsung 860 Evo 1TB takes the crown. It’s great for all the reasons listed above but at a slightly better price per GB, with that much space, you can likely keep most of your active games, a ton of video files or your main OS drive without much second thought. The BPX Pro is one of the fastest drives at this price point, using Phison’s new E12 controller it’s also a reliable drive. 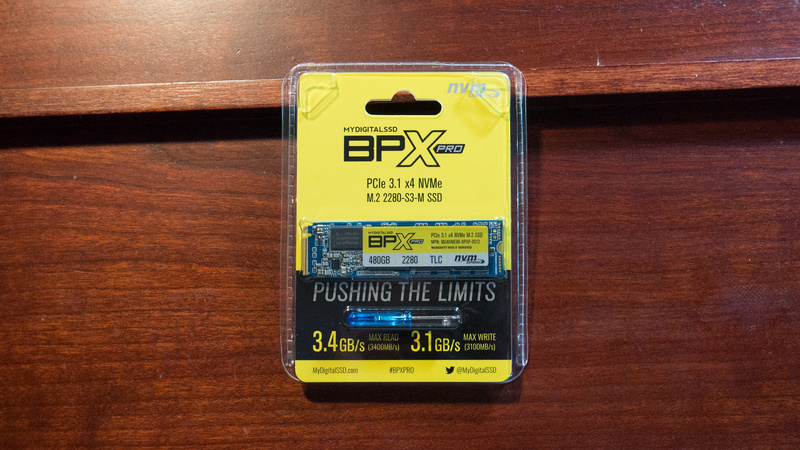 For the user on a budget that still wants top-tier performance, the BPX Pro is a great option at just under $75. While you may have never heard of MyDigitalSSD, their lower overhead for advertising and the fact they’re located in upstate New York instead of Silicon Valley is a part of the reason they can offer more for less. They’ve been around for a few years and have a proven record of making solid drives at lower costs. We are currently waiting on a firmware update to finish our review of the 512GB (the 256GB should be a hair slower), though initial testing of the product was still quite good, and at these prices, it’s hard to not recommend. Also, their 2TB model is currently the cheapest on the market. The Samsung 970 Evo is an absolutely fantastic drive for the price and is a great option for the high-end enthusiast looking for the best consumer grade performance. It is only rivaled by the WD Black but even then it’s priced better than WD’s option. This drive also takes the cake at the 1TB model as well.